In this episode of IntoWineTV, host Lisa Kolenda and wine experts Bartholomew Broadbent and Loren Sonkin convene among the vines at Crushpad in Napa Valley to taste and discuss the cult wine brands of Crushpad. Vineyard: Bohemian Vineyard, located in Freestone Valley, tucked away in the NW corner of the Russian River off the Sonoma Coast appellation. Background: The 2008 Bohemian Vineyard Pinot is medium to deep red violet in color with intriguing aromatics of deep cherry and cola nut. The palate is rich and mouth filling with hints of cherry underlying soft fruit, herbal tea, and cotton candy flavors. The wine has a strong acid backbone that gives the wine restraint and elegance. This acidity combined with well-integrated tannins and a balance of French Oak finish contribute to a wine that, while enjoyable now, will age beautifully over the next 5 years. Bohemian Vineyard is located in Freestone Valley, tucked away in the NW corner of the Russian River off the Sonoma Coast appellation. 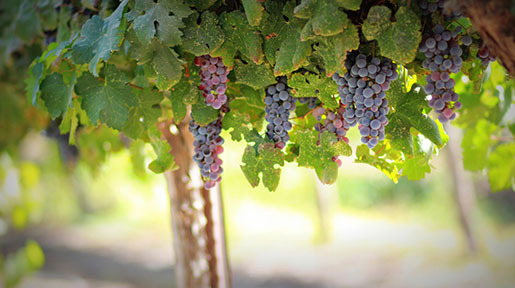 It has one of the top reputations for its outstanding grape growing, particularly for Pinot Noir and Chardonnay. Some of the top growers in the Freestone area include Joseph Phelps, Marimar Torres and Dutton Estates. Bohemian Vineyard is a seven-acre parcel that was developed in 1998. All of the Bohemian vines use 101-14 root stock and are equally divided between the Dijon 115-667 and 777 clones. These selections work beautifully together to produce the classic Pinot Noir. 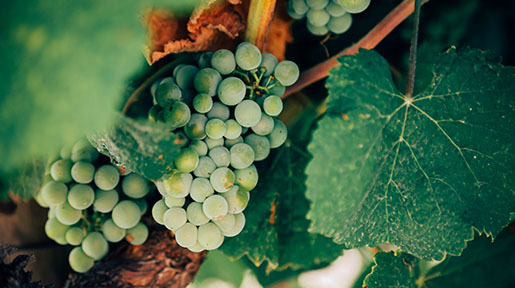 Crushpad is a facility that enables anyone with a serious interest in wine to participate in the magic of winemaking. 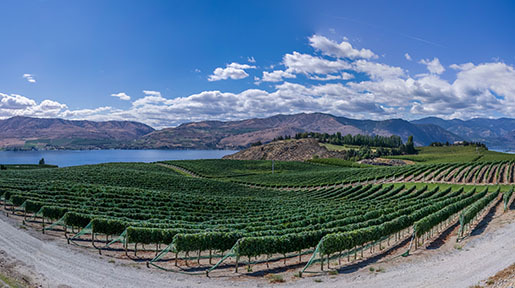 With their team of wine industry veterans, modern winemaking technology, and access to some of the best grapes and vineyards around, Crushpad empowers their clients to make the type and style of wine they desire. Crushpad clients are as involved or uninvolved as they wish. Some take a "hands on" approach to every step of the process while others let the Crushpad professionals take care of the time consuming parts. 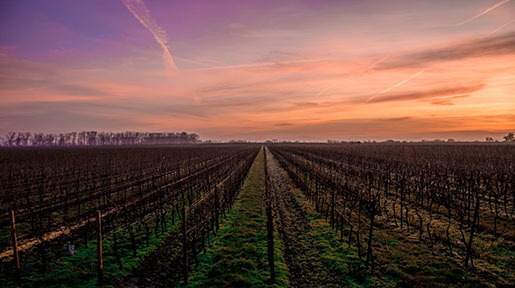 In short, Crushpad is a pathway into the art, science, and business of winemaking for passionate wine lovers who don't own a vineyard or winery. Interested in learning more? Stop by the Crushpad tasting room in Napa Valley or visit Crushpad.com.